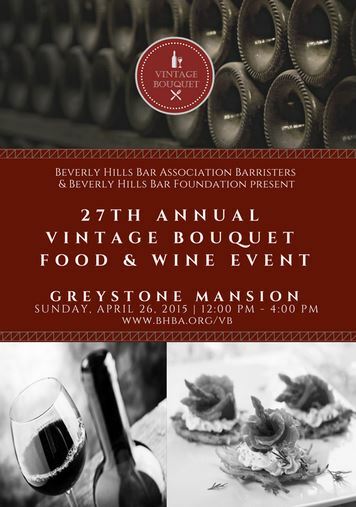 The 27th Annual Vintage Bouquet Food and Wine Extravaganza is a popular food and beverage tasting event that is open to public and will take place on Sunday, April 26, 2015, from Noon – 4 P.M. at the Greystone Mansion in Beverly Hills! This venue is absolutely breathtaking…If you have never been; it is certainly a sight to see and such a beautiful place to hold this event! 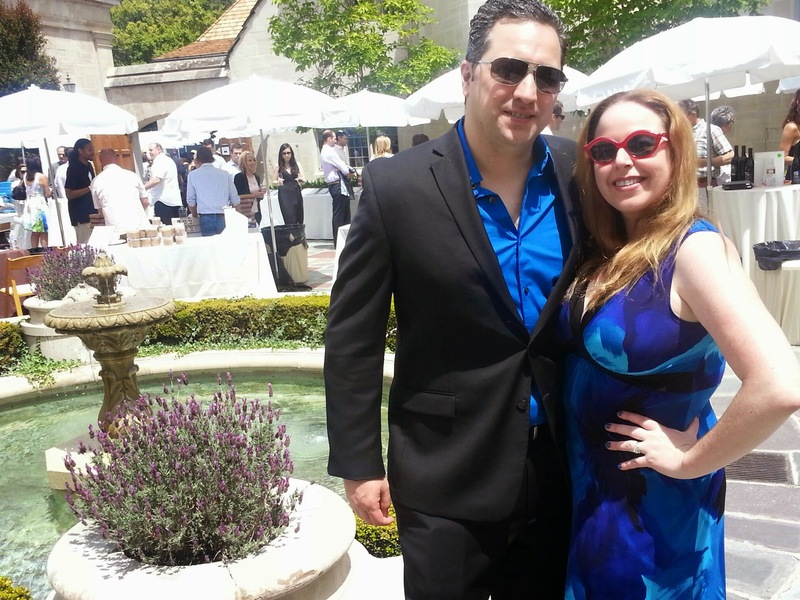 It is spacious and has gorgeous foliage…I would love to attend a wedding there! The Vintage Bouquet Food & Wine Extravaganza has incredible food, amazing wine tasting and of course as I mentioned above…a spectacular setting and view. 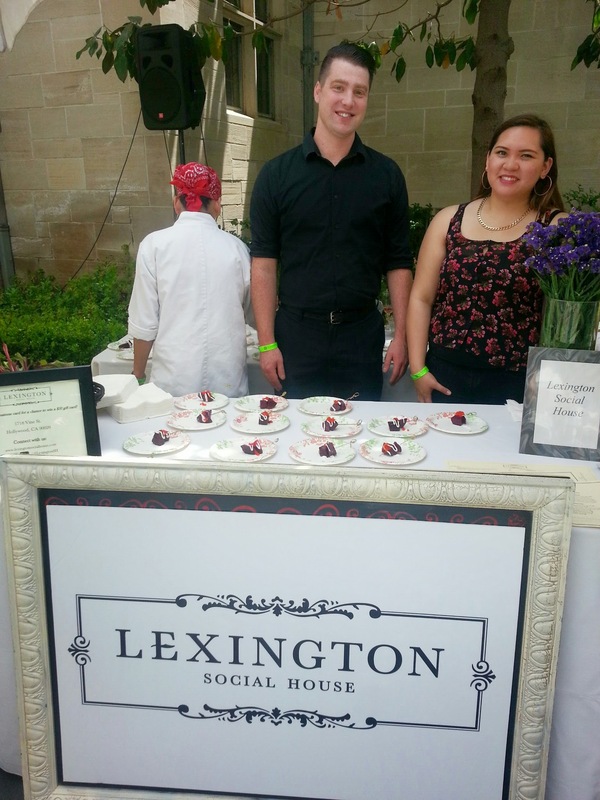 This event will feature delicious hors d’oeuvres and desserts prepared by some of Los Angeles’ best restaurants and chefs, paired with tastings from California’s top wineries, spirit and beverage companies! Last year my personal favorite was the burger and sweet potato casserole from Ruth Chris Steakhouse…My favorite part was that they were even handing out the recipe cards as well and I made the dish for Thanksgiving this past year! Believe it or not, it definitely came out decadent, not exactly the same, but very delicious! Other awesome highlights of this event include live and silent auctions, musical entertainment and a VIP Cocktail and Martini Lounge. The 55-room Greystone Mansion is situated on a 16-acre park that was built by the Doheny family in 1928. 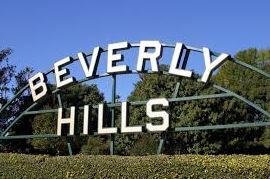 It is the largest family estate in the history of Beverly Hills! It has been featured in several famous films, such as There Will Be Blood, Nixon, X-Men, Ghostbusters, Spiderman III, Rush Hour, Air Force One, and many others. Tickets to the 27th Annual Vintage Bouquet event are $175 per person ($200 after April 15, 2015). A limited number of VIP tickets ($275) are also available and include entry to the V.I.P. Cocktail and Martini Lounge with exclusive restaurant and spirit and cocktail tastings. 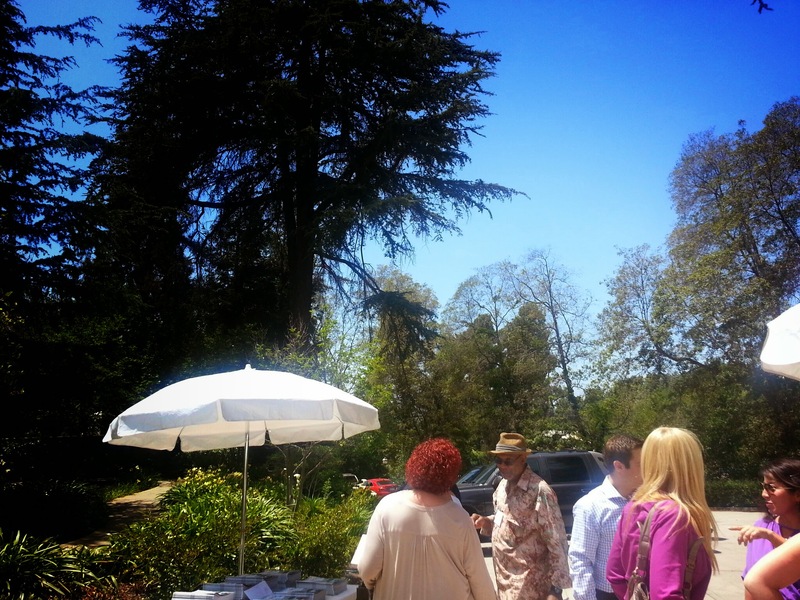 The Greystone Mansion is located at 905 Loma Vista Drive in Beverly Hills, CA 90210. It is very easy to find and last year when I arrived it was simple to park, as there was complimentary valet parking for the event. 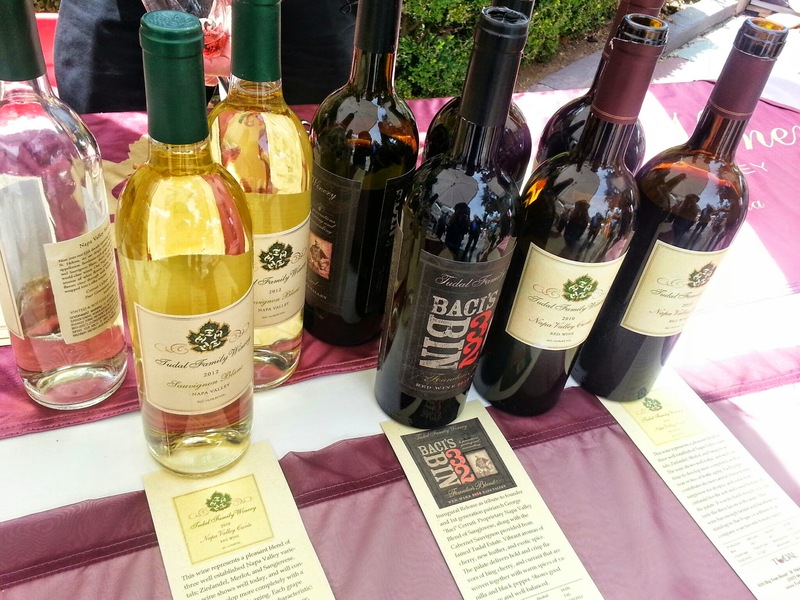 For more details about the event, you can also visit their website here –> Vintage Bouquet Food and Wine Extravaganza. Hope to see you there! 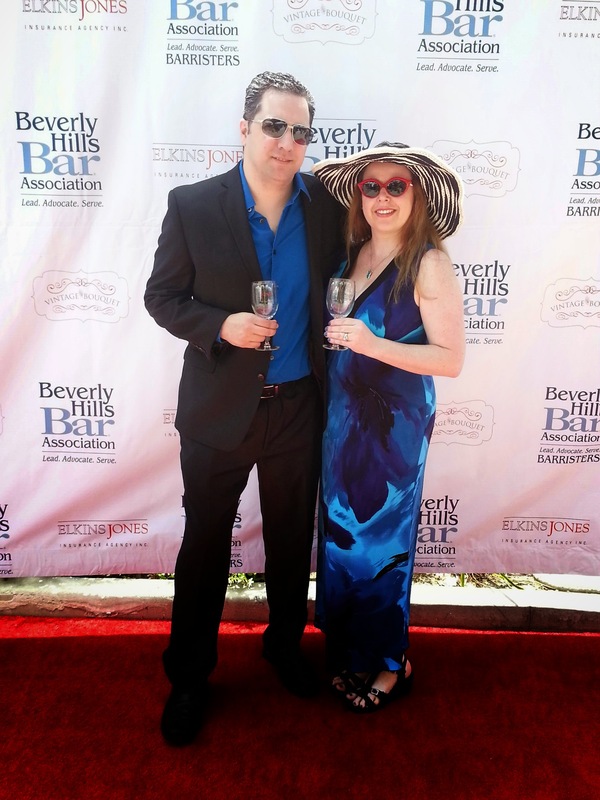 Read below for a bit of information about the awesome Beverly Hills Bar Association! The Beverly Hills Bar Association, founded in 1931, is the fifth largest bar association in California, with nearly 6,000 members. Its mission is to serve its members, to lead the legal profession and to advocate for justice in the community. Some of the organizations that the Beverly Hills Bar Association supports include Roxbury Park Free Monthly Legal Clinic, a monthly program providing free one-on-one legal information to the community; ABA Tolerance through Education Program, teaching third grade students about tolerance and equality; monthly meal preparation for homeless residents of Santa Monica Shelter (SAMOSHEL); “And Justice For All,” a series of programs covering a variety of topical legal issues; the Teen Court Project, held at Santa Monica High School, in which teens charged with misdemeanor offenses appear before a probation judge and a jury of teen peers; and more! See website for full details. 🙂 Beverly Hills Bar Association. You guys look like you had lots of fun! Perfect weather as well! The Velvet Rope Baked Goodies basket looks amazing! You picked a great one! They were some of my favorites! 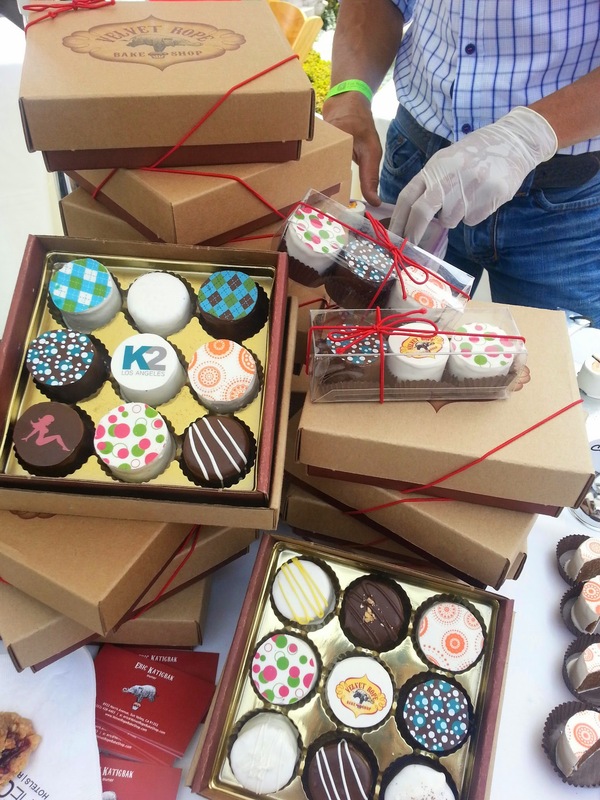 Those cup cakes look yummy. I would just go for the food as I dont drink.